The safety and care of our clients are our prime concern at ALL times. 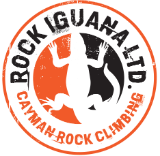 Rock Iguana Ltd. customers will be under the continuous care of an AMG (American Mountain Guide – https://amga.com/) certified rock climbing instructor that is also WFT (Wilderness First Aid) trained. 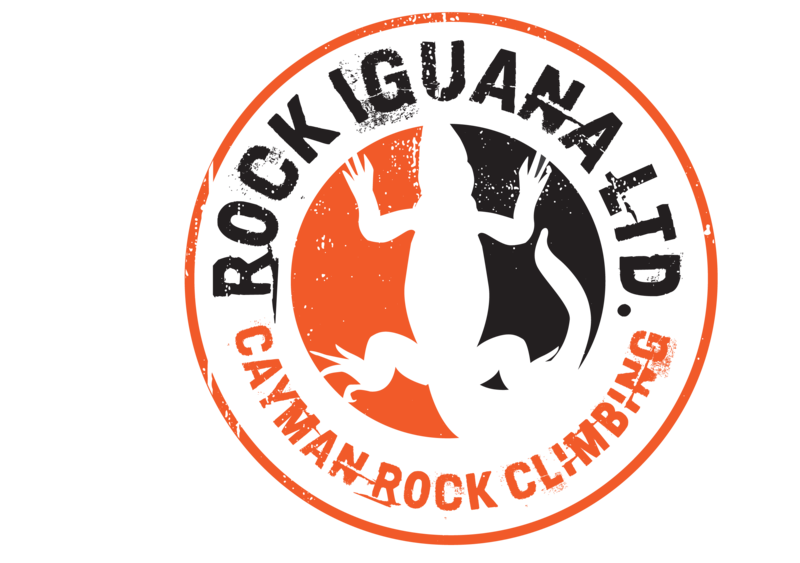 Both certifications are internationally recognized within the climbing community. Due to its salty and humid air, Titanium bolts were developed specifically for Cayman Brac and are now being used in many other places around the world. The climbing routes in Cayman Brac were bolted by experienced professionals using Titanium bolts. Rock Iguana Ltd. inspects all bolts before each tour to ensure the highest degree of safety is maintained for our customers. All customers will be required to wear a helmet and closed-toe shoes at all times while at the climbing location. Our safety equipment (including ropes, harnesses, climbing shoes, and carabiners) will be held to the highest degree of safety standards and inspected before each tour.